Before tonight’s match, Florida was 0-3 in four-set matches against Nebraska and 0-3 in Lincoln, Neb., but changed that with the victory on Friday. Florida got off to a quick start, winning the first two sets – 25-20, 25-22. The set was tied 8-8, but the Gators went on a 7-3 run to take a 15-11 lead and didn’t look back from there. Hall recorded six kills in the first set and Marlie Monserez dished out seven assists to start the momentum. 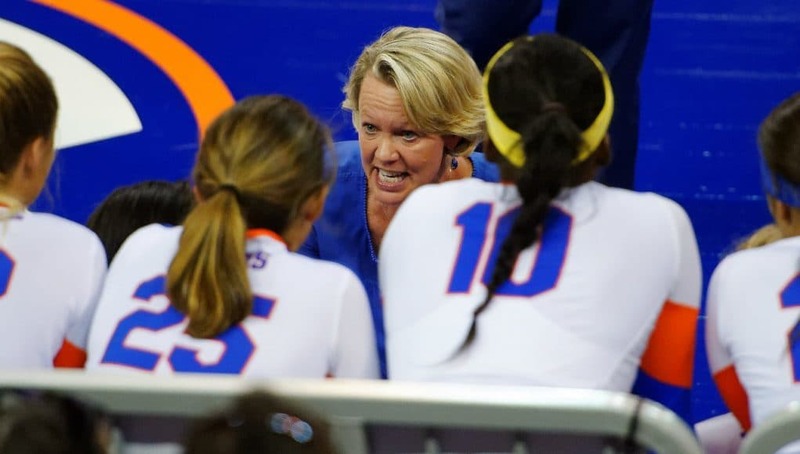 – The match was the first time the Gators defeated Nebraska in Lincoln and the first time Florida defeated the squad in four sets.